Glancing back through the Hockey’s Historic Highlights archives I note that a year ago I suggested that “if the Good Lord spared me another year”, I would highlight “My Best Christmas Ever”—focusing on the experiences of NHL players. Well, I am still kicking, and thus wish to fulfill that promise. “That’s great!” his uncle beamed. “And have you learned how to play it?”, he inquired. Well, I guess each person has his or her own perspective on what the “best” memory, or the best present at Christmas has been. For NHL players, up until 1972, their best Christmas meant that some kind of fluke in the loop’s scheduling enabled them to be at home on December 25th. That was the year that the league’s powers-that-be decided NOT to arrange ANY games on that special date for ANY teams. With that in mind we are going to chronicle recollections of some major league pucksters on the subject of “The Best Christmas I Remember”. Some of these reminiscences are digests of an article which appeared in the December 1955 issue of the Hockey Pictorial, a magazine supplement of the Hockey News during the 50’s, 60’s, and 70’s. Others are testimonies from independent sources. The first interview takes us back to the open diary of former New York Ranger, Phil Watson. His approach to the game, both as a player and as a coach, earned him several nicknames. Due to his short fuse, and his hatred of losing, his most common moniker was “Fiery Philippe”. It won’t be surprising then to read what his personal best memory, recalled from 1938, is along this line. 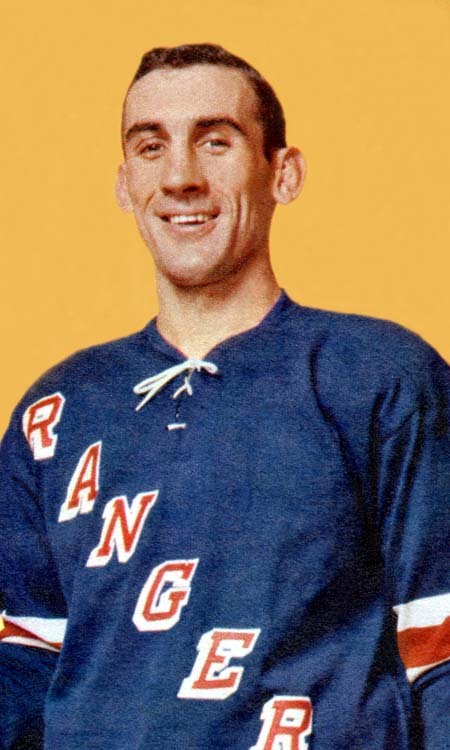 Ken Mosdell, who started his stint in the NHL with the old Brooklyn Americans, joined the Canadiens in 1944, where he stayed for the rest of his career. In 1947, he missed the first few months of the season with a broken arm, but was still expected to attend all games. At Christmas, the Habs had a home game against Toronto, enabling him to be with his family most of the day. He recalls that they first celebrated at their own home; then moved to his wife’s parents’, and finally to the home of his mother and father. His children were just the right age to recognize the significance of the day. Sid Smith, who played all of his 12 NHL seasons with the Leafs, considered 1947 as the best Christmas of his pro hockey career. He had been playing with the AHL Pittsburgh Hornets, not expecting to see action on the Big Time in the foreseeable future. But on Christmas night, the Hornets were playing an exhibition tilt against the Toronto Marlboros of the Senior “A” OHA, with handicapped children (called “crippled” at the time) to receive the proceeds from the match. That evening, he scored three goals, and his showing impressed the parent Maple Leafs, prompting them to retain his services with the Queen City sextet the rest of the season. Besides being home with his folks for most of the 25th, it was a pleasant surprise to now be in the NHL. Bob Goldham was known for his steady defensive work, and was one of the few effective shot blockers of his era. 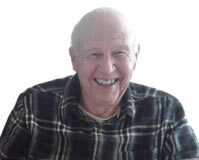 On December 25, 1954, he was home (in the Toronto area) on Christmas with his wife and family for the first time in seven years, having been a member of the Chicago and then Detroit squads for the last eight seasons. The Red Wings had played in New York on the 22nd, and there was no scheduled action until Christmas night in Toronto. Manager Adams had given Goldham permission to be free until 7:30 game night at the Gardens. The tree had already been trimmed before he got home, ready for Christmas morning, when, as usual, his girls, aged five and six, were up before daylight. He had a buffet delivered, a present to his wife Barbara, to spare her busy preparations. Just being home with his own made it a highlight. That same year, something special happened to Lou Fontinato as well—according to “Leapin’ Louie” himself. When he began his pro career, the parent New York Rangers placed him with Vancouver of the WHL, one of their farm clubs. All the while he was there, however, he wished they had assigned him to Saskatoon instead. He liked Doug Bentley, the Quaker’s coach, who had some influence on his life in the past. He had encouraged the impressive Guelph Junior’s defenseman to pattern his play after Johnny Mariucci. Ironically, for Hugh Bolton and his wife Carol Ann, 1956 was a good news, bad news time at Christmas. On October 26, the big rearguard suffered a badly broken leg—which eventually spelled the end of his big-league hockey career. However, although he was on crutches, he was home for the holiday season. It constrained their first year of marriage when he was sent to the minors at Christmas some years earlier, leaving the bride to spend the special day with her parents. That awkward cast meant he was unable to be anywhere else but home on December 25th. Gerry O’Flaherty, the son of Peanuts O’Flaherty, was skating for the Tulsa Oilers of the Central Hockey League in the fall of 1971. 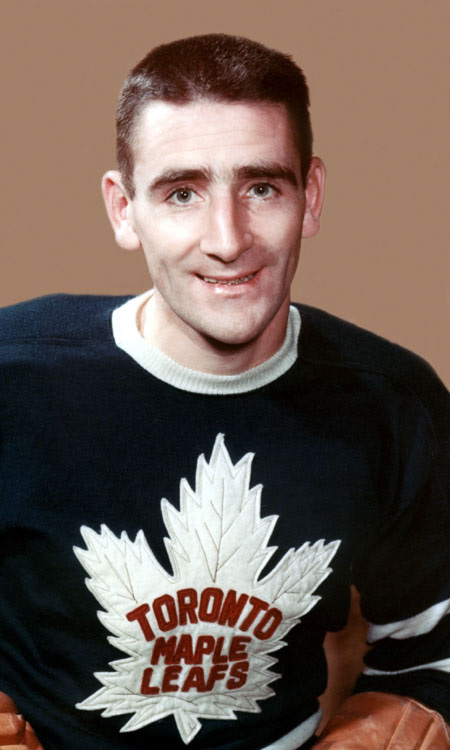 On December 24th he was informed that he was being promoted to the Maple Leafs, in time to join them for the Christmas night contest at Maple Leaf Gardens. Paul Henderson had injured his knee and Gerry was to take his place. Since both he and his wife were born in Toronto, this would enable them to spend most of the day in their home town. The fact that he debuted before friends and family only added to the excitement. That night he shared in a record of sorts, as Billy McMillan scored the last hat trick scored during a December 25th game. Christmas 1985 was extra special for Petr Klima. The young Czech forward had defected from his home country to play in the best hockey league in the world. With the help of the Red Wings’ Jim Lite, he made his way to the West through West Germany, joining the Motor City team for the 1985-86 campaign. Detroit has suffered a drubbing at the hands of the Rangers on the 23rd. But at least Klima’s spirits were lifted when he got back to home base. He found his fiancée, Irena Zelenak, waiting for him. He had been forced to leave without a proper good bye in order to make his escape. When he phoned her to share the news she broke into tears because he was gone. So it was a thrilling reunion for the couple on the verge of this unique day of the year. They stayed with interpreter Ivan Toth and his wife until they were able to get married and move into their own home. Mario Lemieux had been away from the game for 44 months, when he made his celebrated comeback two days after Christmas 2000. 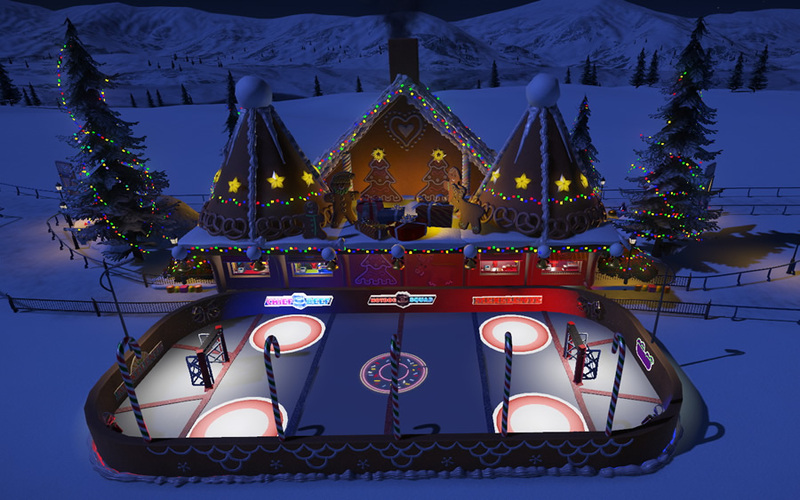 Both on the 25th and 26th he had been working hard on an open-air rink to finetune his physical prowess for this emotional return. On that occasion, both his father and his 4-year-old son witnessed him speeding around the ice lanes on very chilly days in a toque and hooded sweatshirt. Even though he participated in only 43 games he managed 76 points during that partial season. For Jean Beliveau, two Christmases were special. At that season in 1952 he and Elise Coutue announced their engagement. In 2012, at age 81, having recovered from two strokes, he spent Christmas Eve at his daughter’s house, and Christmas night with family at his condominium. He felt that, after his health issues, he was blessed that season just to be alive. Calvin Coolidge one said: “Christmas is not a time nor a season. It is a state of mind!” For this cross-section of pucksters, in reflections from 1938 through 2012, that state of mind was a milestone never to be forgotten.